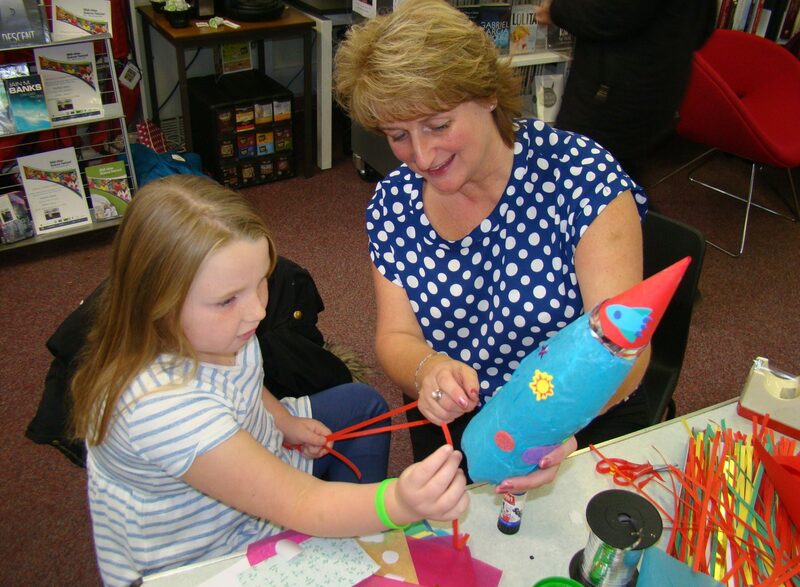 Build a crazy rocket, at home, or with us, then 5..4..3..2..1.. Blast off! Visit out Rocket competition page for instructions.